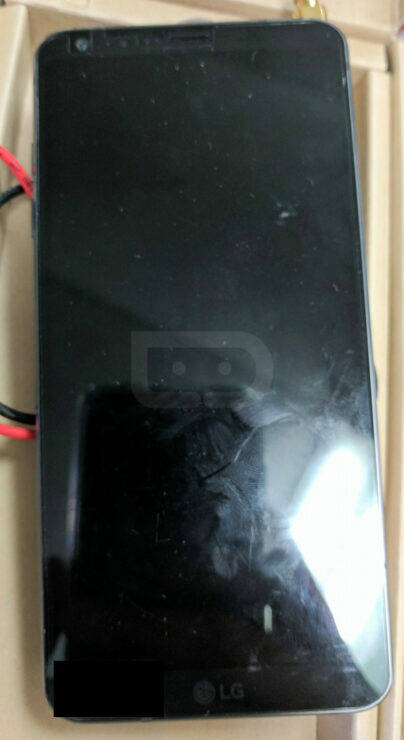 Alongside leaks depicting the Samsung Galaxy S8, the LG G6 is also a regular feature of the rumor mill. The company tried an innovative approach with the lineup last year, in the form of a modular design. Sadly however, the LG G5 didn’t garner much market attention. now, as the G6 is due in little over a month, we’ve learned that the device will switch back to a more traditional design approach. Confirming these details, some more images have leaked today. Take a look below to find out more. Compared to the Galaxy S8, the LG G6 hasn’t seen that many leaks. 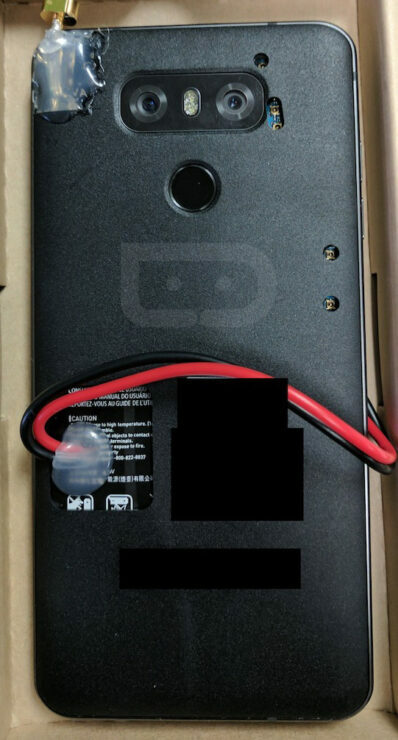 ut enough has surfaced about the device to give us a fair picture of what to expect. As mentioned above, the G6 won’t feature a modular design like its predecessor. Apart from this, the device’s front will have an interesting approach as evidenced by leaked renders. The G6 will feature a rounded off screen, that will set the device apart from its competition in a subtle manner. 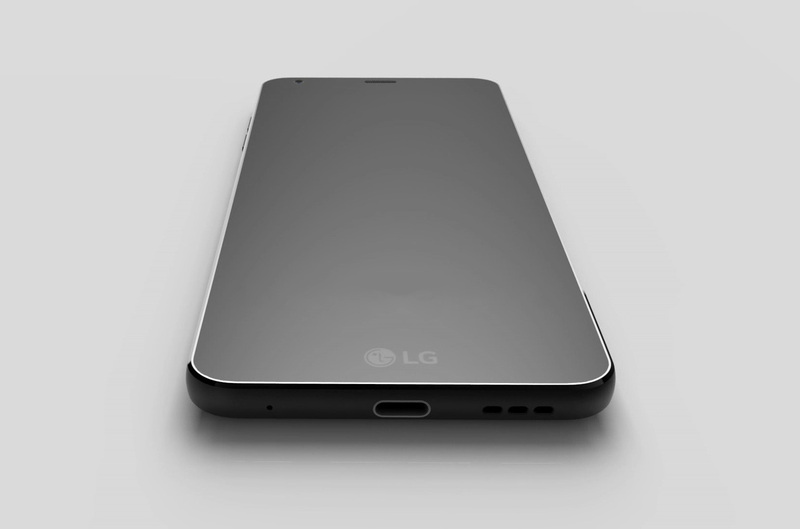 On specifications, it is rumored that LG will choose Qualcomm’s Snapdragon 821 for its flagship smartphone. This means that the G6 won’t make the jump to 10nm, like the majority of flagship smartphones for 2017. Therefore, while you won’t get as much of a power punch from the device, battery life will improve, a blessing for the ‘G’ lineup. Today’s images of the G6 show a prototype rather than the final product. However, they do confirm several features in the process. The presence of a dual camera setup and a fingerprint sensor at the rear of the G6 is confirmed by today’s leak. Still, the front of the device isn’t clear to confirm the existence of rounded off corners for the screen. 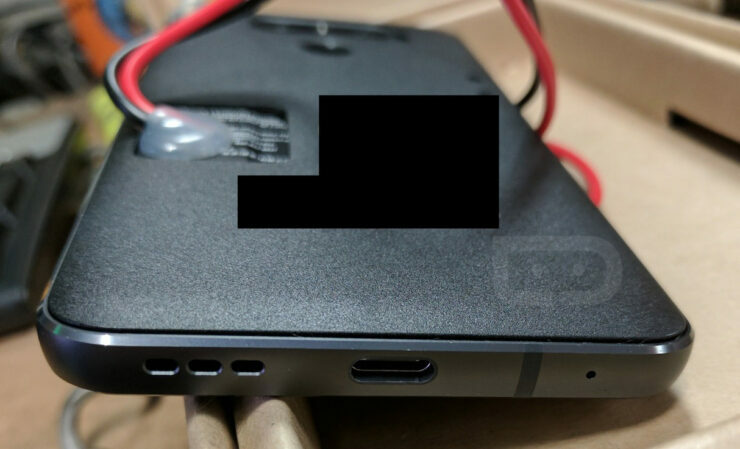 At the bottom, you’ll see a USB Type-C port, a speaker and a microphone hole. The G6 will also feature an all metal design but the device in these images shows a different material being used. This is most likely because its a test variant. The LG G6 will launch soon and we’ll be able to witness what the company’s been up to for a year. The Korean manufacturer likes to think differently for its devices, but with the demise of modular design, we’re not sure how it’ll achieve that. The thin bezels on the G6 will also surface on the Samsung Galaxy S8 and USB Type-C hasn’t been novel for quite a while either. Thoughts? Let us know what you think in the comments section below and stay tuned for the latest.